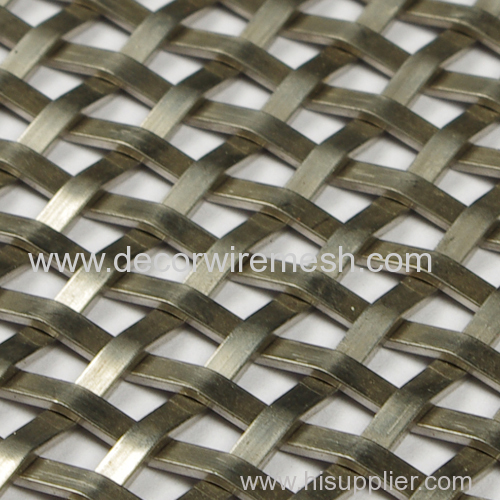 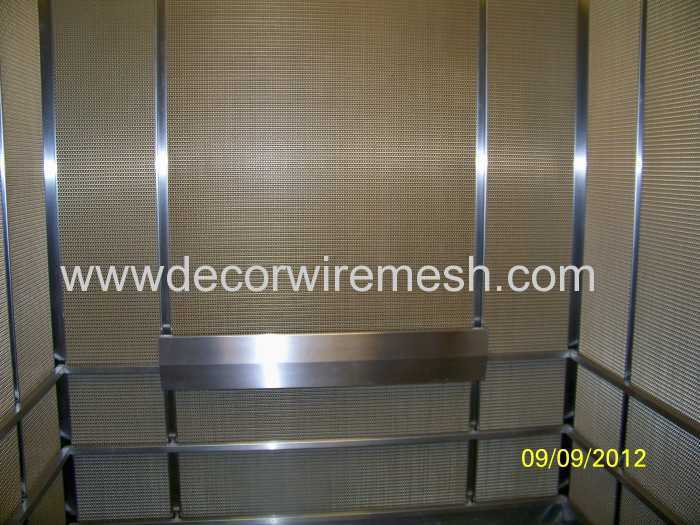 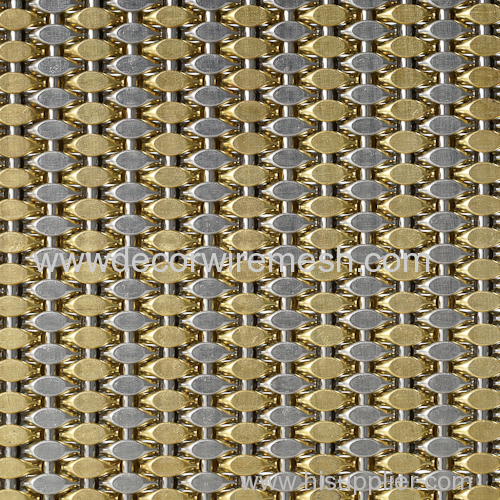 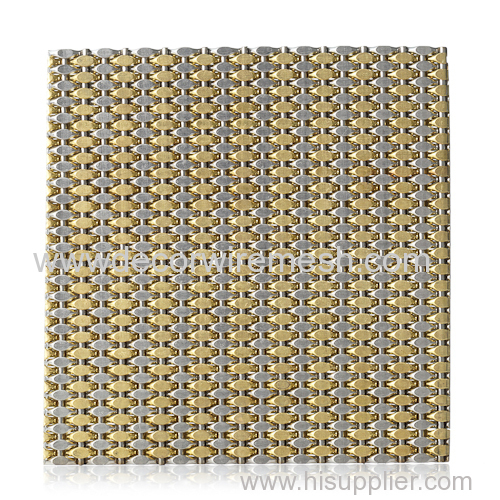 Gecho elevator mesh is mix woven by stainless steel wire and brass wire . 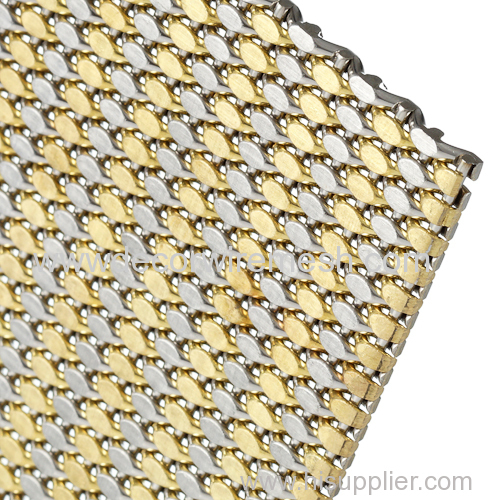 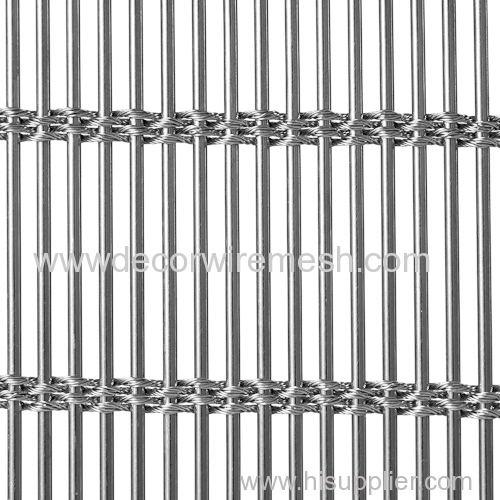 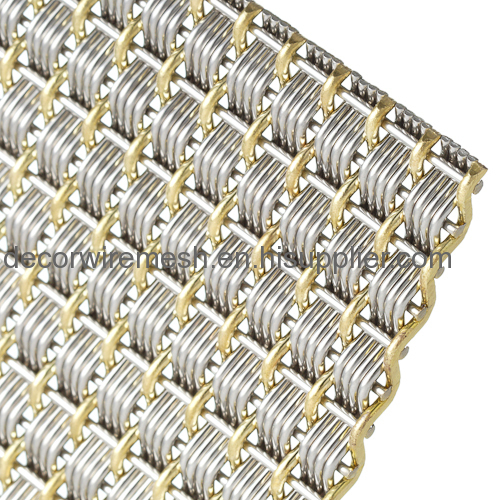 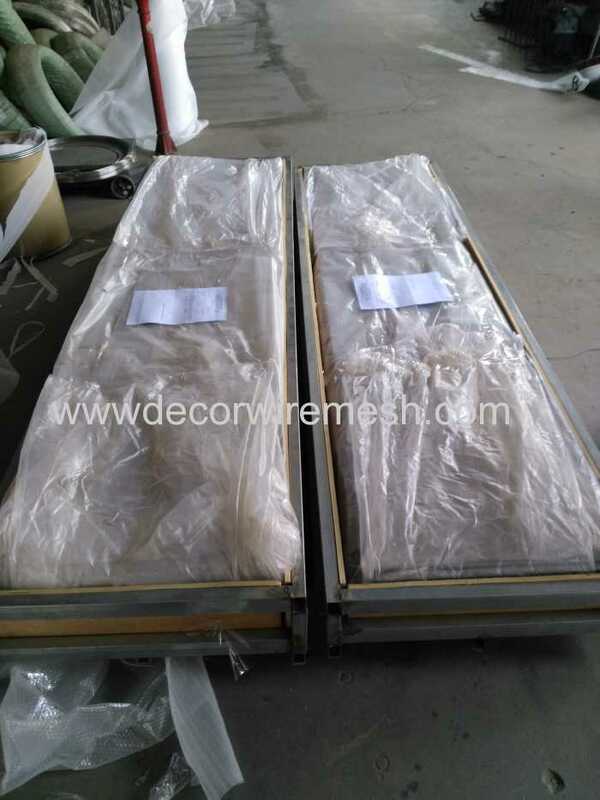 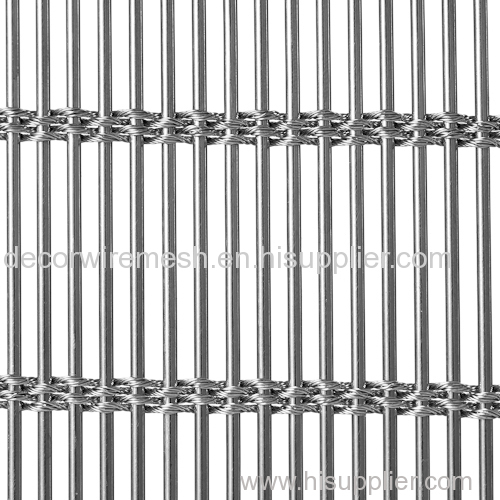 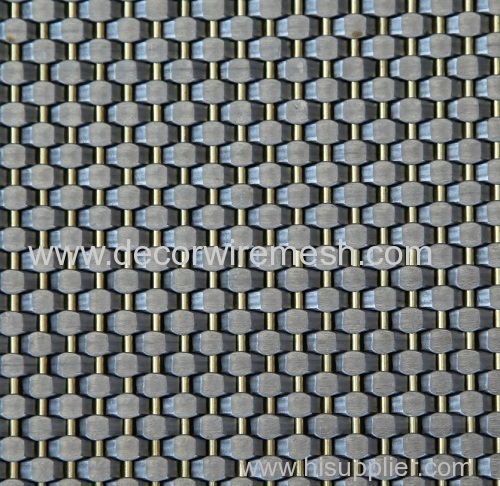 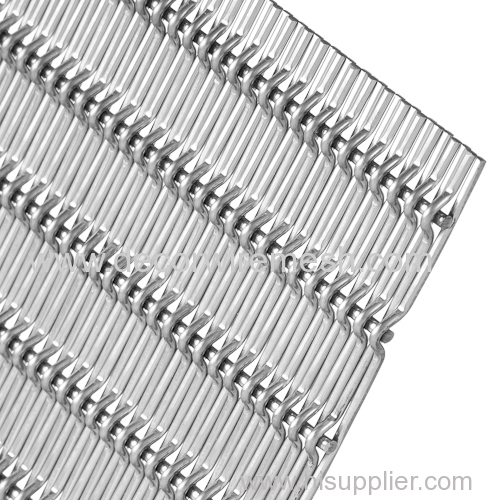 This kind of mesh can not be rolled in both width and length direction ,so we can only pack it in flat panels . 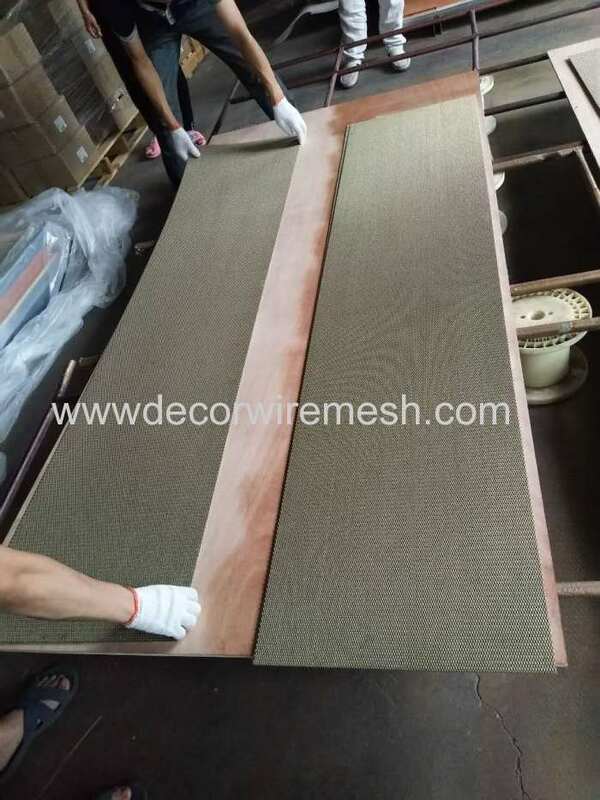 Considering there is some brass material inside ,so we will do a special surface treatment after production to protect the mesh oxide .